2008 !!! Electro - Tech House. 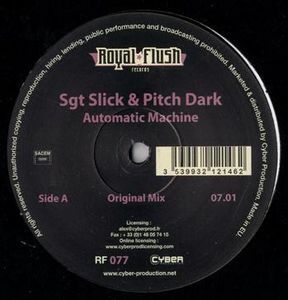 by Sgt Slick & Pitch Dark. Remix by Vandalism - Andy Van - Kam Denny.